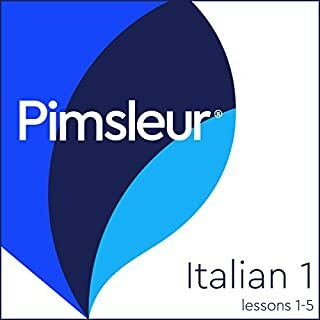 Is conversational Italian turning a little too tricky for you? Do you have no idea how to order a meal or book a room at a hotel? If your answer to any of the previous questions was "yes", then this book is for you! If there’s even been something tougher than learning the grammar rules of a new language, it’s finding the way to speak with other people in that tongue. Any student knows this - we can try our best at practicing, but you always want to avoid making embarrassing mistakes or not getting your message through correctly. "How do I get out of this situation?," many students ask themselves, but no answer is forthcoming. 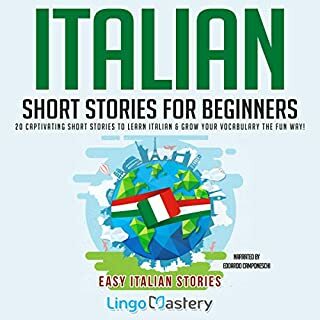 We have compiled more than one hundred conversational Italian stories for beginners along with their translations, allowing new Italian speakers to have the necessary tools to begin studying how to set a meeting, rent a car, or tell a doctor that they don’t feel well. We’re not wasting time here with conversations that don’t go anywhere. 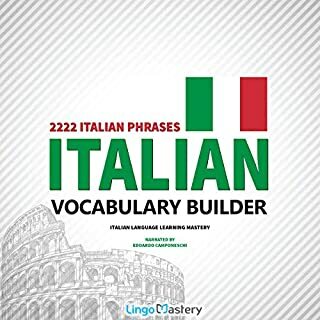 If you want to know how to solve problems while learning a ton of Italian along the way, this audiobook is for you! Each new chapter will have a fresh, new story between two people who wish to solve a common, day-to-day issue that you will surely encounter in real life. 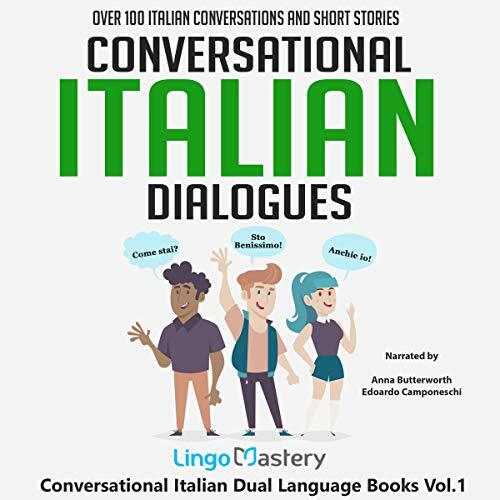 An Italian version of the conversation will take place first, followed by an English translation. This ensures that you fully understood just what it was that they were saying. 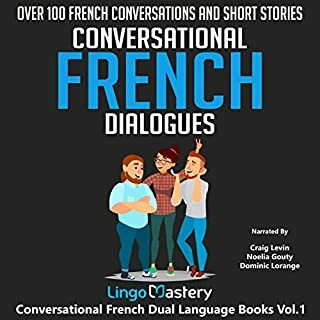 Before and after the main section of the book, we shall provide you with an introduction and conclusion that will offer you important strategies, tips and tricks to allow you to get the absolute most out of this learning material. That’s about it! 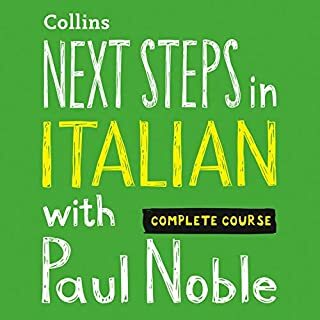 Simple, useful, and incredibly helpful; you will not need another conversational Italian audiobook once you have begun listening to and studying with this one! So look no further! 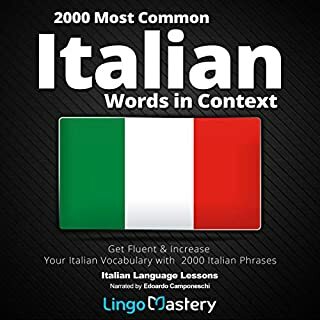 Listen to Conversational Italian Dialogues and start learning Italian right now!